Maldives Police Service has recovered over MVR 100,000 stolen from a residential house in Male' City. Police started looking into the theft from a house in Henveiru ward in the city on Friday. On the same day, Police arrested a suspect, a 38-year-old expatriate woman with a court order. Sources have told Sun Media that the woman is an illegal expatriate in the Maldives and frequented the house where the theft occurred. 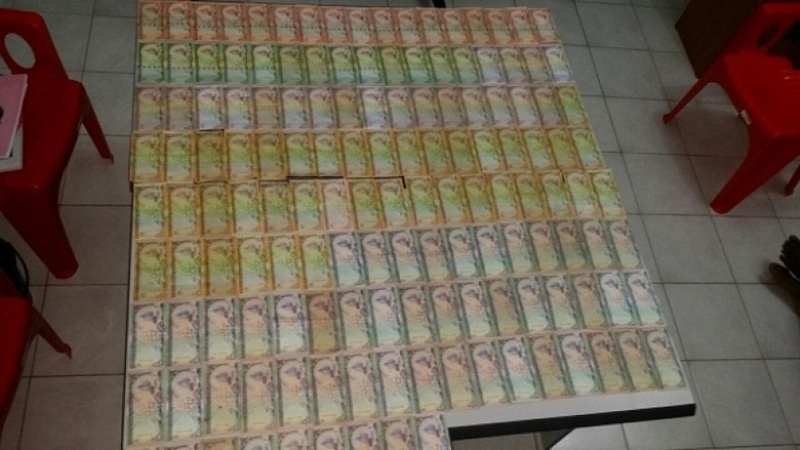 Police recovered MVR 150,000 of stolen money.